Get business tools that work while you sleep. Powerful and easy to use ecommerce solutions built on the world's best. platform. 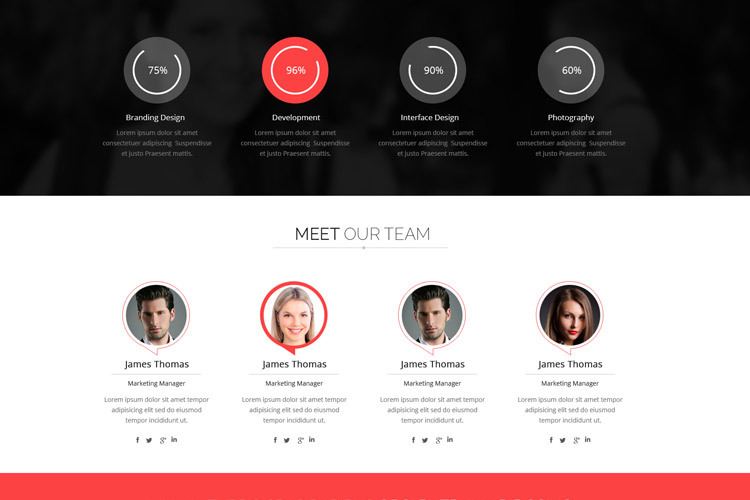 Get pretty online face for your business and a powerful online store. Perfect Web Hosting Packages for your business Three Pixels Web Solutions Providing you with a hustle free web hosting services including web hosting, email hosting and free domains on selected packages.  Website design deals tailored for your needs. We believe each business is unique and so must be each website designed. 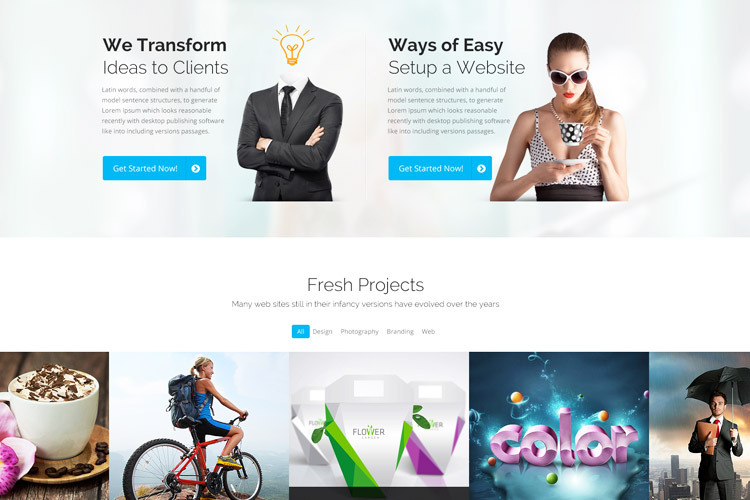 We design websites based on client’s needs and business functions. 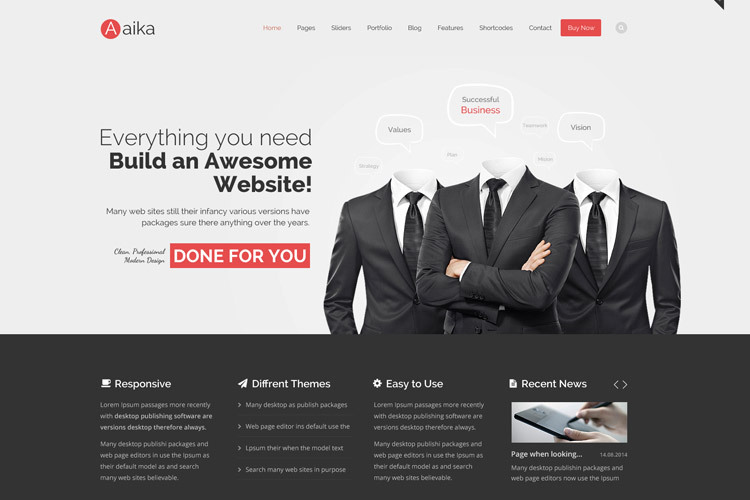 A website that does not server any business purpose is useless no matter how beautiful it is. That is why we listen to our clients to analyse their business needs and then design a website specific to those business needs. 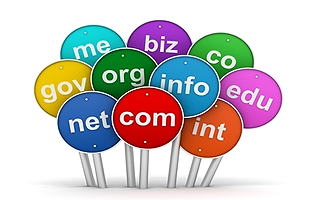 We offer Domain registration and renewal deals with most of the top level domains available. 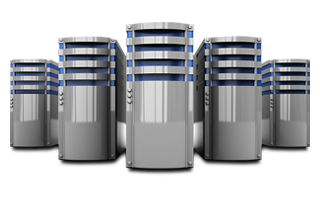 You can link your domain to any web hosting package. Conflated Solutions offers all world TLDs and gTLDs for domain registration and renewal. You can register or transfer any domain to us. Our website hosting infrastructure and domain registration platform is tightly integrated with the world’s domain control entities to offer instant domain registratio. In addition to great pricing and a commitment to world-class customer service, we offer web hosting, email, website builder, premium and expired domain names, and SSL certificates. We develop high end eCommerce websites that are optimised to handle high traffic. Sell anything at all, physical goods, digital services, virtual product or downloads. 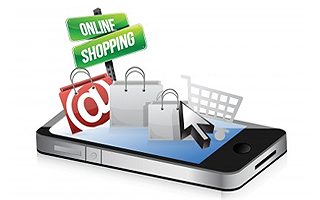 Our ecommerce solutions will allow you to sell any kind of product including physical, virtual and digital products. You can sell shippable, downloadable or virtual services. With our ecommerce solutions you can give your customers peace of mind with various payment gateways and shipping providers, both local and international. You can accept Credit Card Payments via PayPal, PayFast, PayGate and other local and international payment gateways. 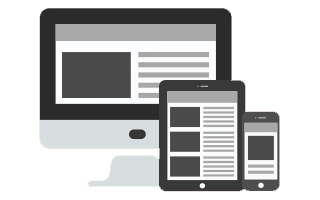 Mobile optimized websites allow you to reach out to mobile clients wherever they may be. All our websites are mobile optimised. 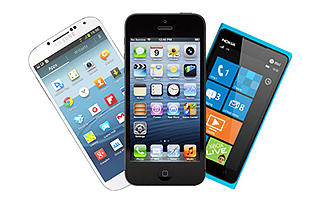 We design websites with the mobile user in mind because most people access the internet from their smartphones, tablets and feature phones that is why we use the mobile first design approach.